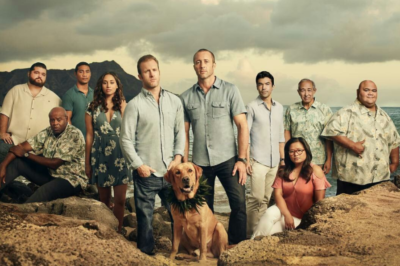 Hawaii Five-0 season 9 episode 18 return date: Who’s hitting the gym? We’ve got the Hawaii Five-0 season 9 episode 18 return date within this piece, plus news on some characters’ latest undercover case! 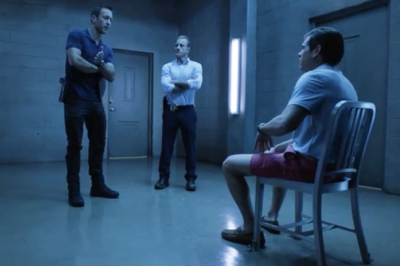 Hawaii Five-0 season 9 episode 16 video: Danny, Tani at Mermaid Camp! Before Friday’s Hawaii Five-0 season 9 episode 16 airs, check out a new sneak peek featuring Tani and Danny at mermaid camp! Hawaii Five-0 season 9 episode 18 spoilers: Joan Collins’ big episode! On paper, Hawaii Five-0 season 9 episode 18 has to be one of the more entertaining ones that you’re going to see this season. Hawaii Five-0 season 9 episode 17 and 18 are airing one right after the next in seven days. 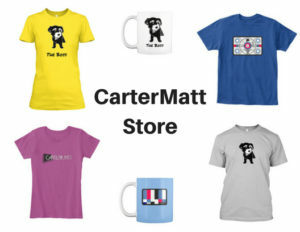 Get more news all about them now! 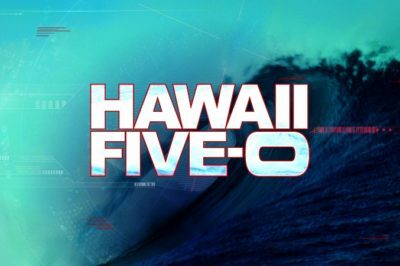 Tonight, Hawaii Five-0 season 9 episode 15 is coming onto CBS and throughout the hour, you’re going to see Five-0 dealing with some stormy skies. After a brief hiatus, Hawaii Five-0 season 9 episode 15 is arriving on CBS Monday night. What’s at the center of this story? 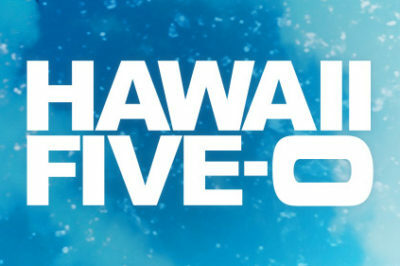 Is Hawaii Five-0 new tonight on CBS, and who’s a mermaid? Is Hawaii Five-0 new tonight on CBS? It would be nice if it was, given that cold-weather seasons are one of the best times to dive into this show. Hawaii Five-0 season 9 episode 17 spoilers: Alex O’Loughlin directs! 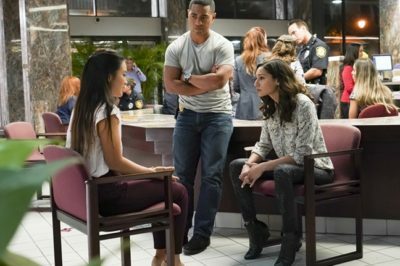 There are a couple of things worth noting about Hawaii Five-0 season 9 episode 17, but many of them start with the director! When Hawaii Five-0 season 9 episode 16 arrives come Friday, February 22, you’ll have a chance to see a murder case more challenging than most. 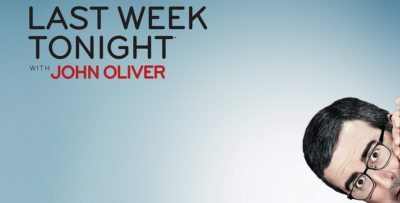 We have had a short hiatus waiting for the next new episode of Hawaii Five-0, but finally it’s back tonight and with an episode that’s going to be a wonderful showcase for one of our favorite actors on this show: Chi McBride.